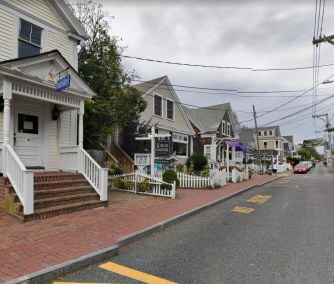 Turn RIGHT onto LAW ST.
Egeli Gallery 382 Commercial St. 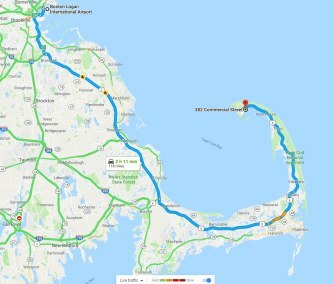 Directions from Boston to Egeli's Gallery. 382 Commercial St. / Provincetown, MA. 02657 as the destination. 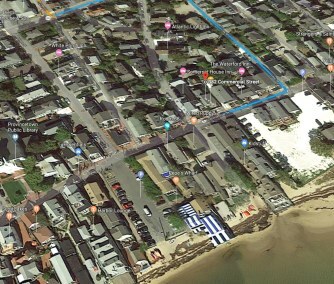 Bing maps offer current traffic go arounds, birds eye view, street views, hotel and accommodations. 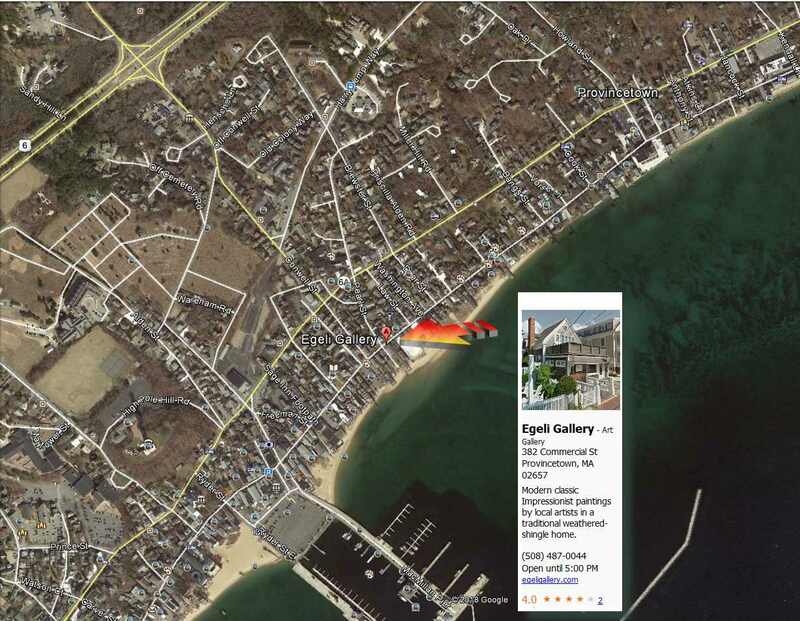 Provincetown's home on the web or over a decade, offering extensive listings, articles, and advanced search engines.